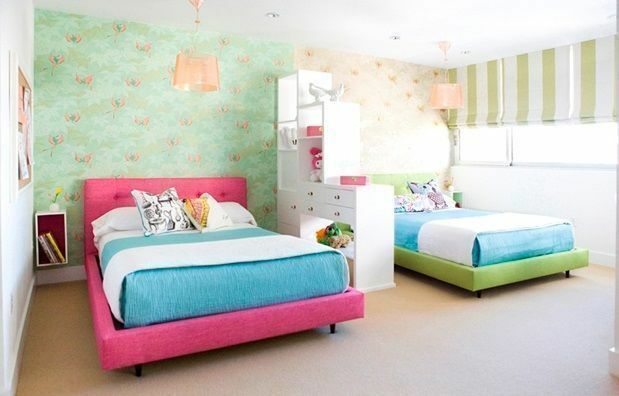 Yes, kids want a space of their own even in a shared bedroom. So it's finally decided: the kids will share sleeping quarters. The parents are happy, of course, because that means they can save on space. 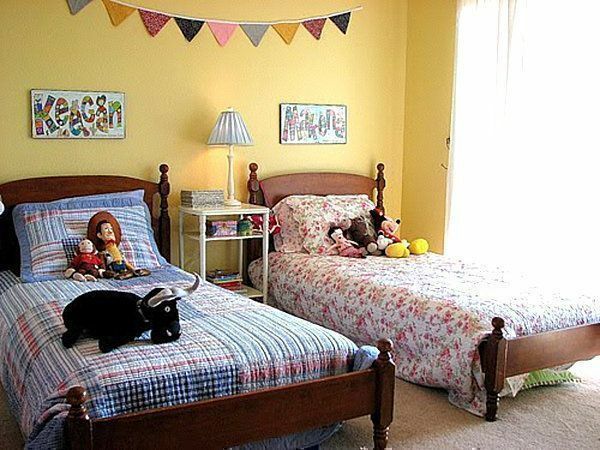 Also, they expect that having the children sleep in the same room will foster closer relationships among them. But wait. What about the kids? Are they ecstatic about the decision? Remember that they, too, deserve their own personal space. So here's what we say: Even when they have to share a room with their siblings, make sure that they still have a space they can call their own. Check out these ideas. 1. A sliding door separates one area from another, so if one wants privacy or has friends coming over, he or she can simply slide close the door. 2. 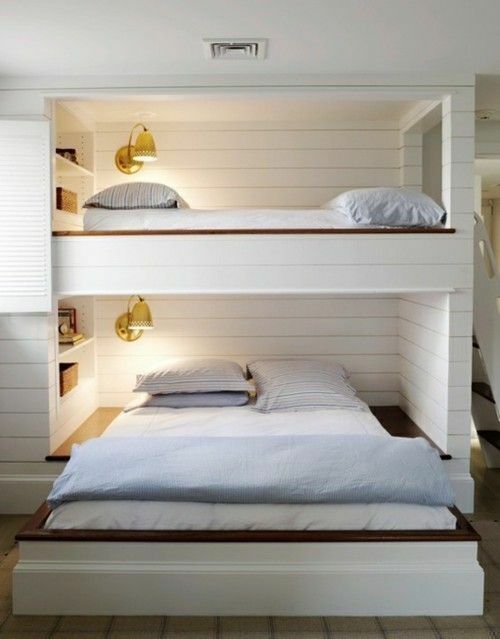 Go for bunk beds that don't go directly on top of each other. 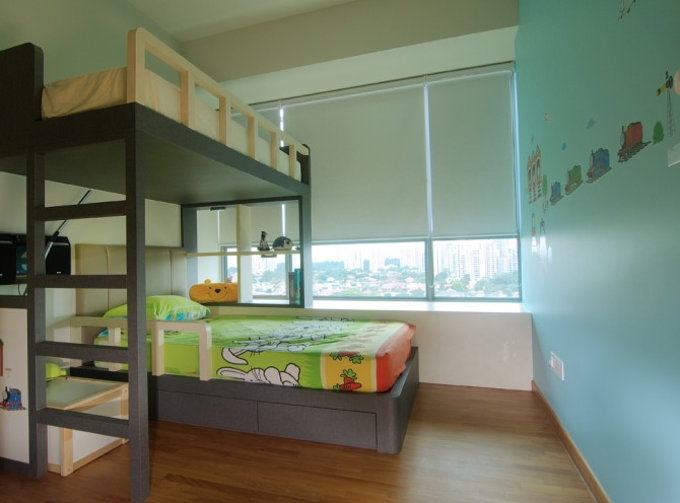 The occupant at the bottom can place a table or small cabinet beside his bed so he or she could have additional storage. 3. Nothing screams personal space more than their names (or initials) splashed across the wall. 4. Their beds need not match. 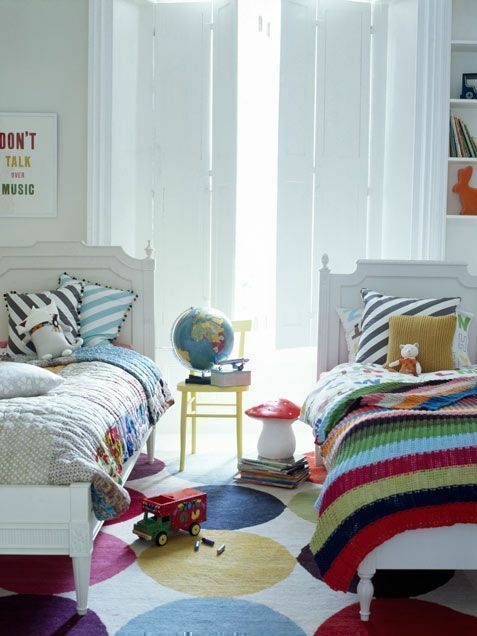 Let the kids have an opinion on the bedding design they want to snuggle in. 6. ...and so is a curtain that you can easily change or take out. 7. 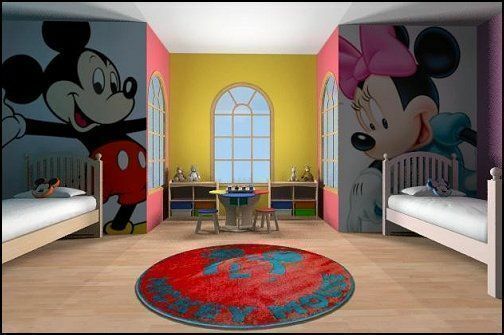 Paint the wall in their area with their favourite things (say, the cartoon character closest to their heart). 8. 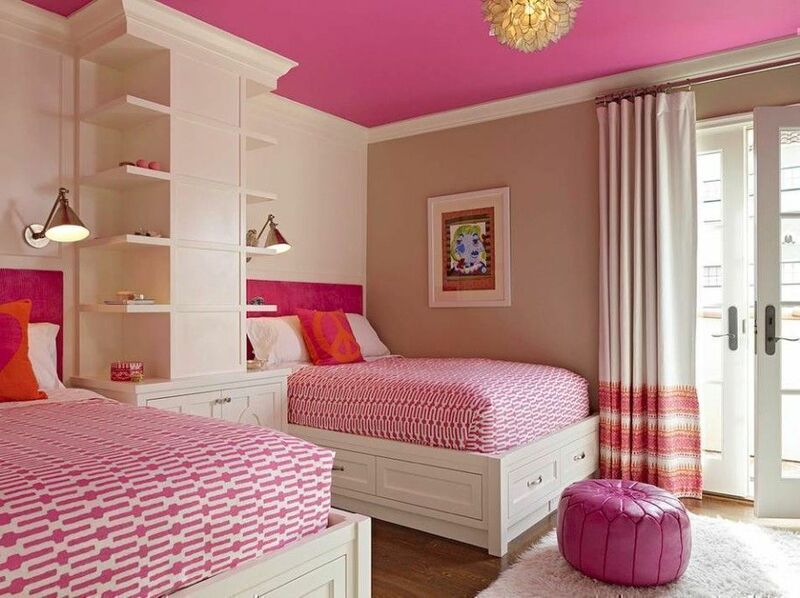 Or paint the walls in their respective areas with different colour schemes. Whenever someone enters the room, he or she knows which area belongs to whom. 9. If it's a private cove they want, then give it to them by going for enclosed beds. 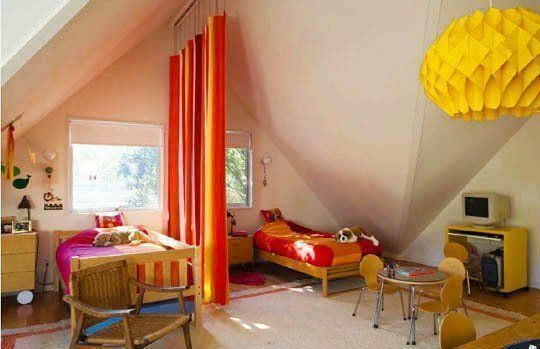 This type of bed, complete with curtains, ensures his or her privacy even when the other siblings are around. 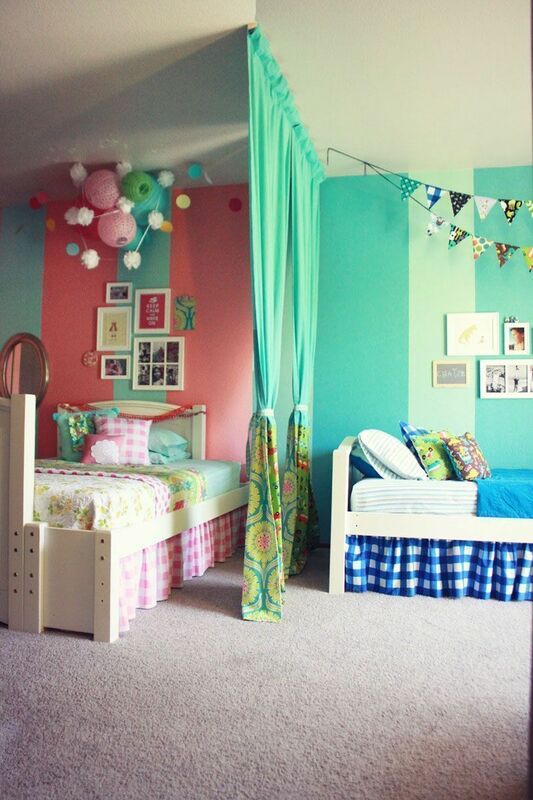 Share photos of your kids' shared bedrooms! Email us at hello@cromly.com.